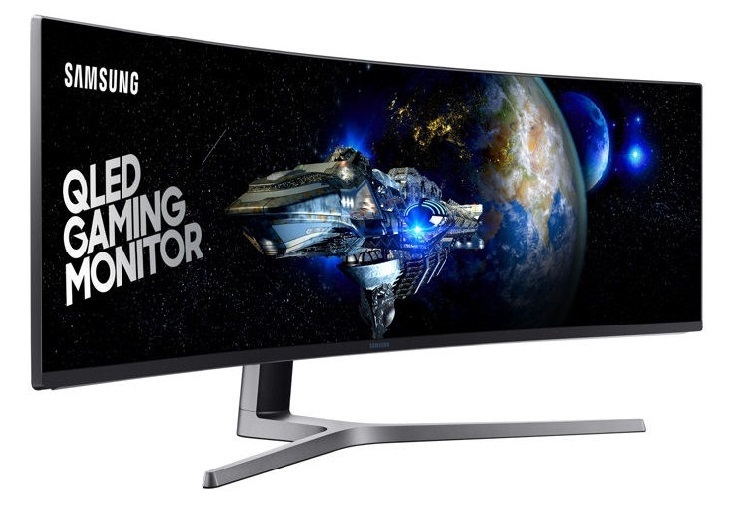 Samsung CHG90 49-Inch Curved QLED Gaming Monitor launched in India, Price & Features: – Well, Samsung Indian on Wednesday announced that they are going to launch the “world’s biggest curved monitor” for gaming enthusiasts and business professionals for Rs. 1,50,000. Yes! Reports are coming that the company is going to launch the 49-Inch ultra-wide curved QLED monitor. 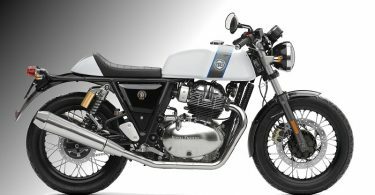 As you all may know that the company’s this model was first unveiled in June this year, and hit certain markets in August. 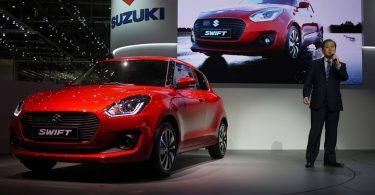 Also, in the Indian market, it is yet to come and now the officials are working positively for that. You all can get this monitor available to purchase via Samsung’s online store. The Samsung CHG90 will also become available to buy via retail stores soon. “Samsung has always been at the forefront of consumer-centric innovations and the launch of the QLED curved monitor is in line with that very commitment,” Puneet Sethi, Vice-President, Consumer Electronics Enterprise Business, Samsung India, told reporters in New Delhi at the monitor’s launch event. We are sure that you all are going to love the mobile for sure. 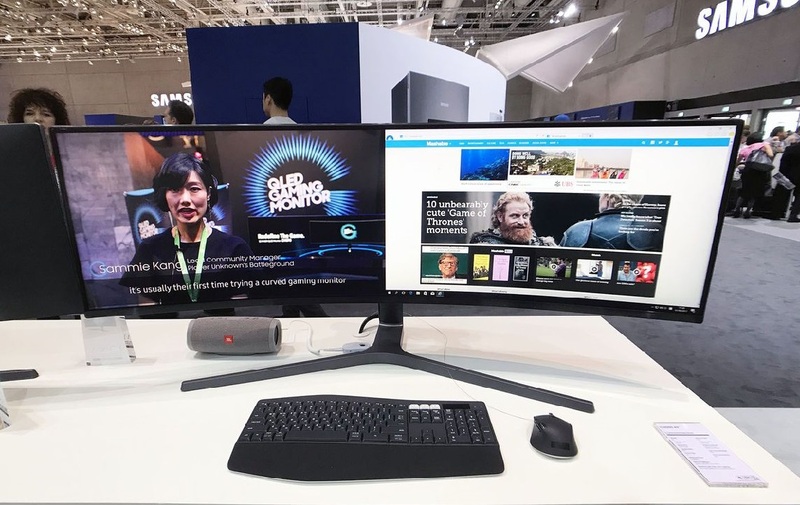 If we talk about the specification and other things then we can say that the Samsung CHG90 curved QLED monitor has a curvature of 1800R, an aspect ratio of 32:9 (3480×1080 pixels), and provides a 1ms motion picture response time to prevent “ghost” images. The monitor also boasts a refresh rate of 144Hz. Ports on the Samsung CHG90 include 2 HDMI ports, DisplayPort, Mini DisplayPort, USB Hub, 3.5mm headphone jack, and 3.5mm audio in.